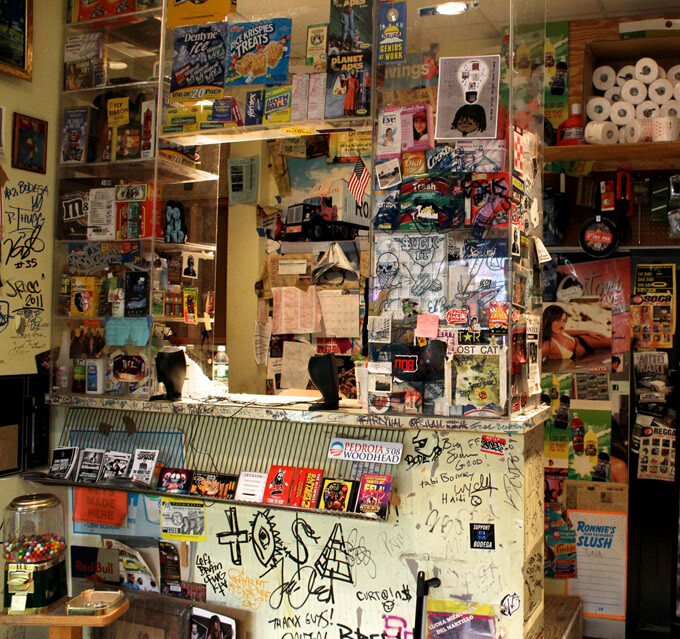 In the early 2000s, three guys had an idea for a store that expressed their experience and their world. They built that store as a way to bring their version of the world into being. A decade later, Bodega is nestled in the heart of Boston, still hidden to everyone except those in the know. 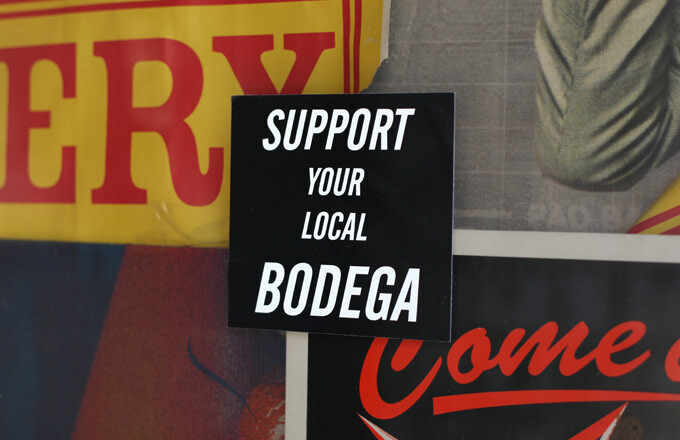 Oliver Mak, Jay Gordon, and Dan Natola created Bodega with the idea that all of the best things are worth searching for, and that search should be rewarded. Those who know how to get through the semi-functional bodega in the front are rewarded with an entrance to the golden wood-paneled interior room with walls filled with the best that the industry has to offer. If you can’t find your way in, you can always try their webstore—but that wasn’t always the case. In the past few years, many stores have built their early success online. Before retailers have established community ties and name recognition, a quick Google search can provide a digital “walk-in” experience that a store like Bodega has opted out of by being hidden away. But for the first four years of operation, Bodega didn’t even have a working website. There was something hidden in it, but it didn’t lead to anything—yet. The original video fit into their model of the chase, as in, the challenge to find what’s hidden. 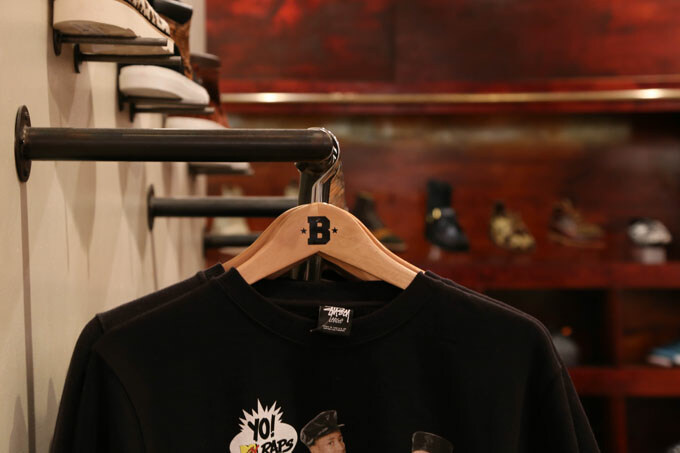 It’s a challenge that is built into the actual foundation of the store, but increasingly brought into their collaborations. One of their first collaborative projects was on a PUMA Sky II Hi, called the “Spy vs. Spy Hi.” Drawing from the infamous Spy vs. Spy comic strip, black and white compete for real estate on the shoes. But on closer inspection, the perforations on the toe and strap were obviously Morse code. It was the beginning of a hunt. If you cracked the code you found, “a message and that went to a phone number that had a backwards scrambled audio that you could decode and get these super rare kicks if you just followed the trail,” says Mak. 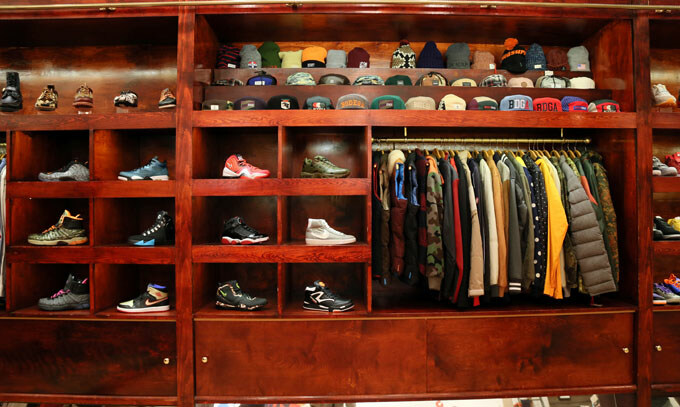 And this is something that Bodega is getting back into. “We’re going to start hiding parts of a larger snail trail in each of our collabs, and if you are able to put them all together it leads to a….” We’ll stop there. We don’t want to give it away. But words like “dead drop” and “cache” were a part of the conversation. 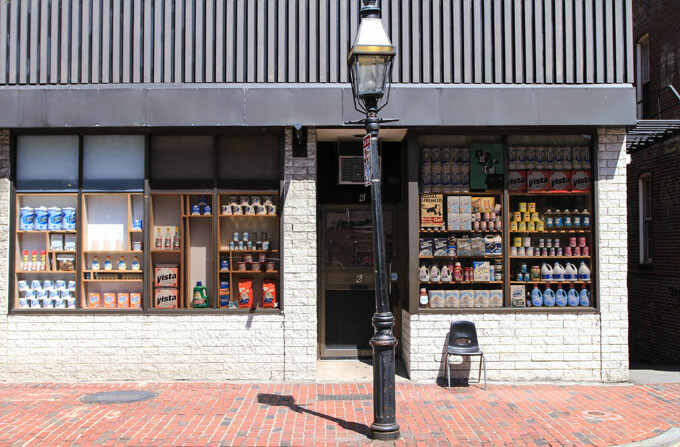 For almost 10 years, Bodega has been hidden away in Boston. Even though they’re now one of the most recognizable names in the sneaker industry, you still can’t find them without being let in on the secret. We won’t reveal it here, but maybe this video can help.